Use promo code SAVE for extra savings on most things anyone could want or need. Valid on 1 unit per transaction; max 3 local deals. 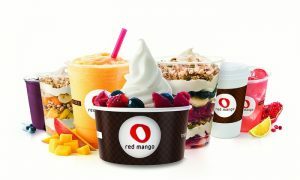 Up to $50 discount per deal. Ends 4/14. Exclusions apply. Last day for the Groupon Sitewide Sale: Up to 20% Off Local, 10% Travel and 10% Goods with promo code SALE3. Use code up to three times in each category in separate transactions. 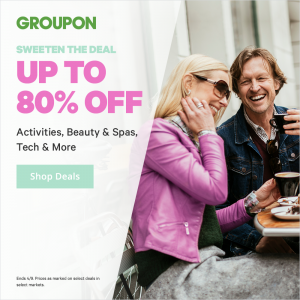 Sweeten the Deal with this Groupon today-only offer: Save Up to 80% on Activities, Beauty & Spas, Tech & More. 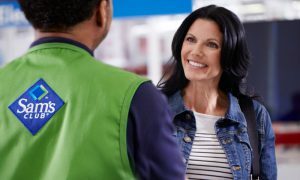 One-Year Sam’s Club Membership Package is only $35 with this Groupon deal with a $10 eGift Card plus Instant Savings. The $45 package gives you more free produce, a $20 eGift card and a rotisserie chicken, so I think it’s a better deal. 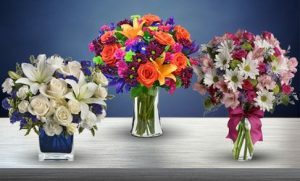 Spring Is In The Air: Up to 80% off Groupon deals with no code or coupon required! The Groupon Sitewide Sale starts today: Freshen Up & Out with Up to 20% Off Local, 10% Off Getaways and 10% Off Goods with promo code SPRING. Ends 3/26. Valid on 1 unit per transaction; max 3 Local deals, 3 Getaways flash deals & 3 Goods items per customer. 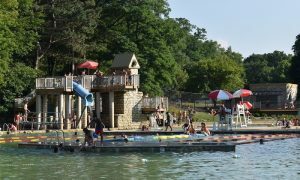 Max $50 off Local; max $50 off Goods; max $50 off Getaways flash. Exclusions apply. 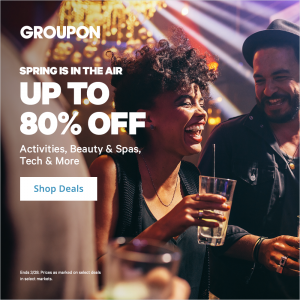 Uncover Spending on Groupon: Save Up to 80% or more on Activities, Beauty & Spas, Tech & More. 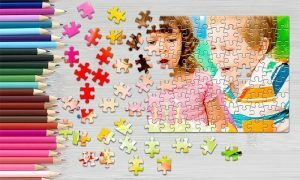 How about paying only $8 for three of these custom puzzles? Over 90% off! Groupon’s Spring Is Everything promo is only good today. 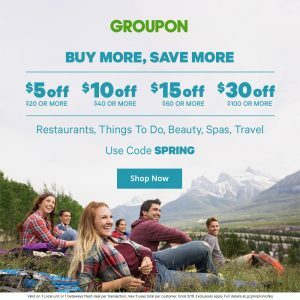 Take $5 off $20 or More; $10 off $40 or More; $15 off $60 or More; $30 off $100 or More Off Restaurants, Things To Do, Beauty, Spas and Travel with promo code SPRING.